Celebrities who have worked on axed show the Xtra Factor have been flocking to sing the programme’s praises now it will be officially replaced with a digital spin-off show in 2017. 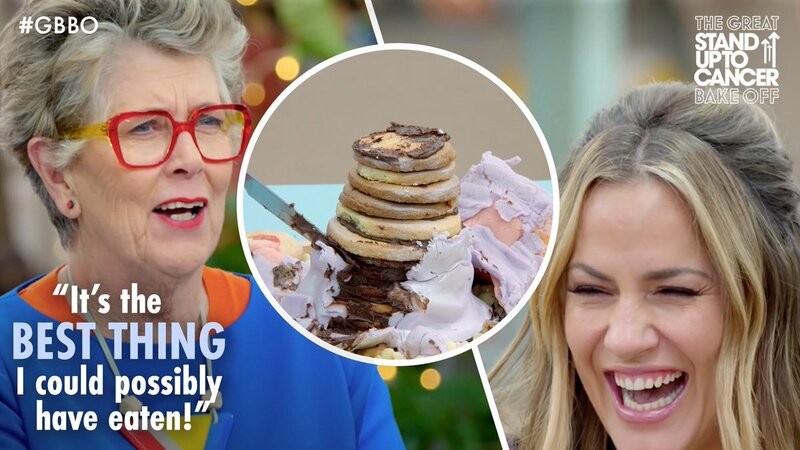 Former host Caroline Flack and last year’s frontmen Rylan Clark-Neal and Matt Edmondson have taken to Twitter to thank colleagues and remember the fun times they had on the show. 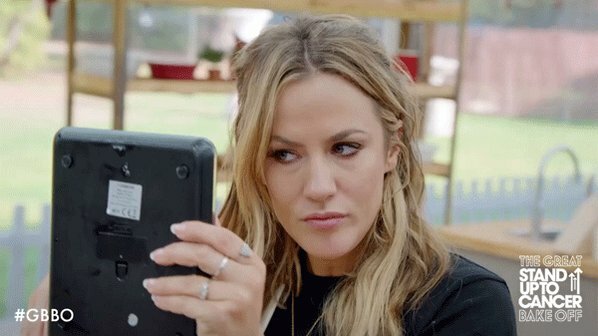 Where Are Caroline Flack's Presenting Skills On This Series Of Love Island? Suspicions are continuing to rise over Caroline Flack’s lack of appearances as host of ITV2’s Love Island. If it wasn’t for her tagline: "this summer it’s survival of the fittest", fans could be left wondering if she was involved in the show at all. 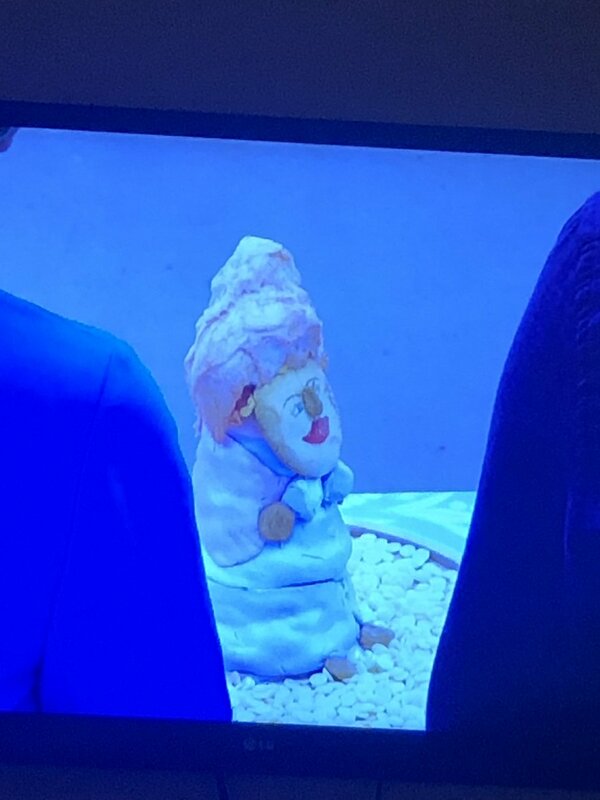 Where is Caroline Flack on this series of Love Island? The 36-year-old has made only two appearances during 30 episodes of the show and the final nail in the ‘is she really the presenter?’ coffin came when two of the contestants - Malin Andersson and Oliver Maxwell Fernandez - were ejected from the show by text. 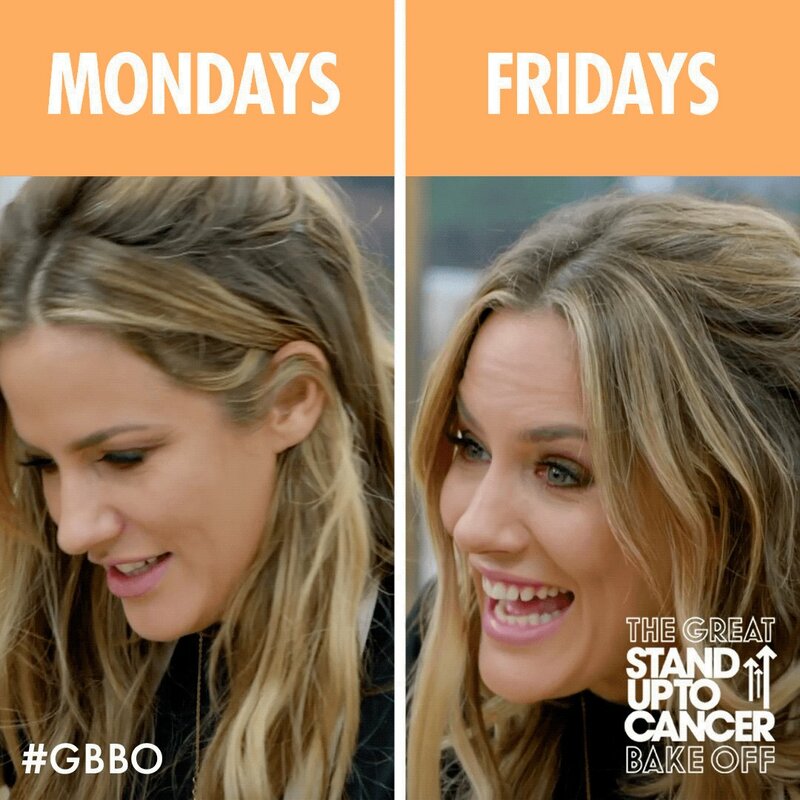 Continue reading: Where Are Caroline Flack's Presenting Skills On This Series Of Love Island? 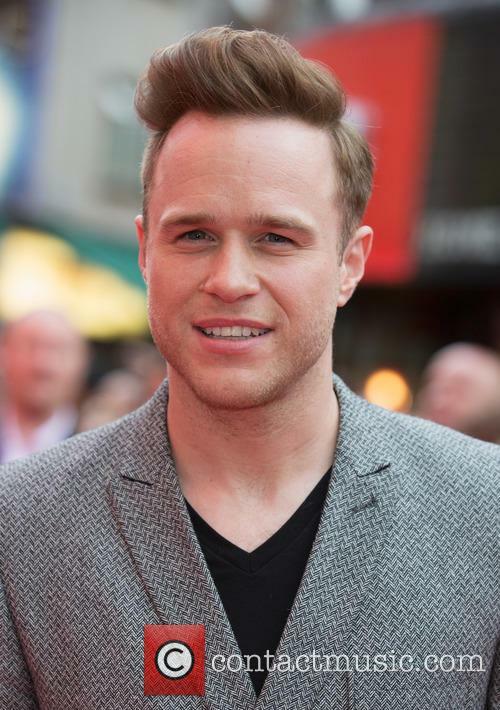 The 'X Factor' co-host may be forced to make Olly Murs present alone after coming down with the flu this week. Caroline Flack, co-host of ‘The X Factor’, may miss out on presenting the first of the current series’ live shows because she’s struggling to shake off a bout of the flu. A source told The Sun [via the Mirror] on Wednesday (October 28th) that Flack was bed-ridden and may not recover in time to host this weekend’s first live shows, leaving co-presenter Olly Murs to do so by himself. Cheeky chappie Olly Murs has revealed he has been anything but cheerful recently after a "difficult" break up with his long-term girlfriend. The X Factor presenter told the Loose Women panel that he had had a "couple of difficult weeks" following his break-up and spoke of his frustration over rumours that his boss Simon Cowell has been trying to set him up with his co-host Caroline Flack. The 31-year-old singer said: "I’m so cross with him. 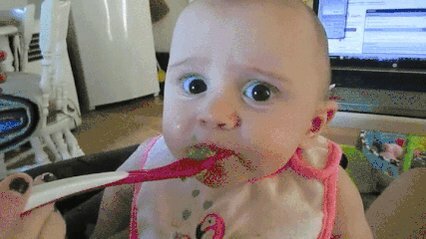 It’s so silly. I’ve obviously gone through a break up with my girlfriend which has been quite sad and it’s been quite a difficult couple of weeks. The music mogul has been given the over-25s to mentor again. The ‘X-Factor’ judges have been given their categories for this year, with Simon Cowell mentoring the Over-25s for the second year in a row. For the first time ever, this series the fans were given the opportunity to select the judges’ categories, with a vote taking place on twitter over the weekend. 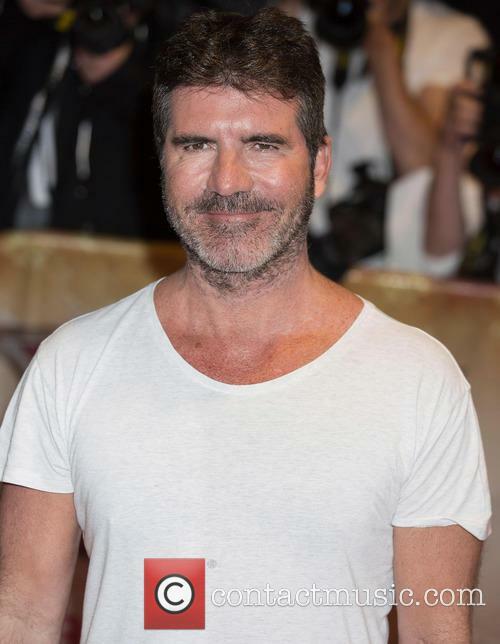 Simon Cowell will mentor the Over-25s again this year. The ITV talent show suffered a huge drop in ratings on Saturday night and claims that girlband Fourth Power weren't amateurs. ‘The X-Factor’ returned to UK screens on ITV, Saturday night (August 29th), with a revamped judging panel which doesn't seem to have proved a hit with viewers. The talent show scored a record low rating for it’s series premiere, as well as fan backlash over a girl group who have already released records. ‘The X-Factor’ judges, Simon Cowell, Cheryl Fernandez-Versini, Cheryl Cole, Rita Ora, Nick Grimshaw and hosts Caroline Flack and Olly Murs. According to The Mirror, the revamped show only brought in 7.11m viewers, a drop of nearly two million from last year's launch show. The numbers are the lowest ever launch ratings for the show, since 2012 when 8.62m tuned in. Is ‘The Voice’ coach Rita Ora the safest bet for the next ‘X-Factor’ judge? With rumours rife that Rita Ora is about to jump ship from ‘The Voice’ to ‘The X-Factor’, the singer has been given a shining endorsement from one half of the show’s new hosting duo, Olly Murs. Murs will be hosting the talent show’s new season alongside presenter Caroline Flack, but before it gets underway there’s the little matter of who will be joining the judging panel to sort out. Rita Ora is hotly tipped to become the next ‘X-Factor’ judge. Presenter Caroline Flack was recently given a big promotion when Simon Cowell asked the small starlet to step away from fronting the Xtra Factor and take to the main stage for The X Factor. However, after her stunning win in Strictly Come Dancing’s last season, the perfect ten scorer will have to appear on Cowell’s biggest Saturday night rival for the obligatory final dance during the first episode of the new Strictly series. 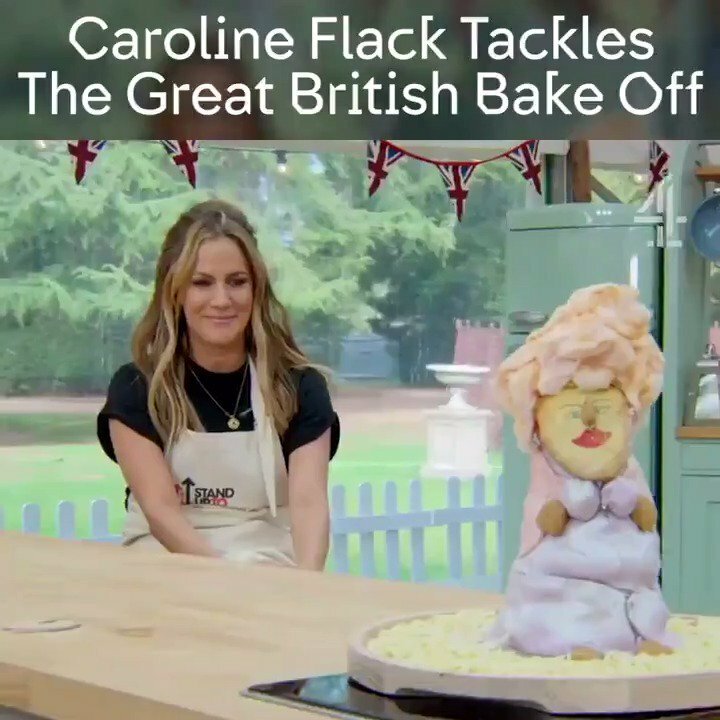 Caroline Flack is an accomplished presenter, a perfect ten Strictly scorer and a bit of a fashion front runner as well but, despite all this, it seems the three-months she chose to spend dating a then 17-year-old Harry Styles may be the one thing that she finds she can’t quite ever shake off. In a recent interview with the Daily Telegraph, the small starlet opened up about her brief dalliance with the international pop star three years ago. Cheryl Fernandez-Versini will return to the judging panel for the upcoming 12th series of 'The X Factor'. Cheryl Fernandez-Versini will return to The X Factor and has received a hefty pay rise. According to reports, the former Girls Aloud star has negotiated a £500K pay bump. The 31-year-old singer is the first celebrity to be signed as a judge by the show's creator, Simon Cowell, for the upcoming 12th series. Cheryl Fernandez-Versini has signed on to return to The X Factor as a judge. Read More: Is Louis Walsh Done With The X Factor After 11 Years?